We’ve all heard of Tooth Fairies and the Fairy God Mother, Gnomes that protect our gardens and little helper elves in the North Pole. The fairy realm is also depicted in countless Fairy Tales such as Snow White where 7 Dwarfs (7 Chakras?) accompany Snow White through her (Spiritual?) journey in the enchanted forest. fairy (n.) c. 1300, fairie, “the country or home of supernatural or legendary creatures; fairyland,” also “something incredible or fictitious,” from Old French faerie “land of fairies, meeting of fairies; enchantment, magic, witchcraft, sorcery” (12c. ), from fae “fay,” from Latin fata “the Fates,” plural of fatum “that which is ordained; destiny, fate,” from PIE *bha- “to speak” (see fame (n.)). Also compare fate (n.), also fay. 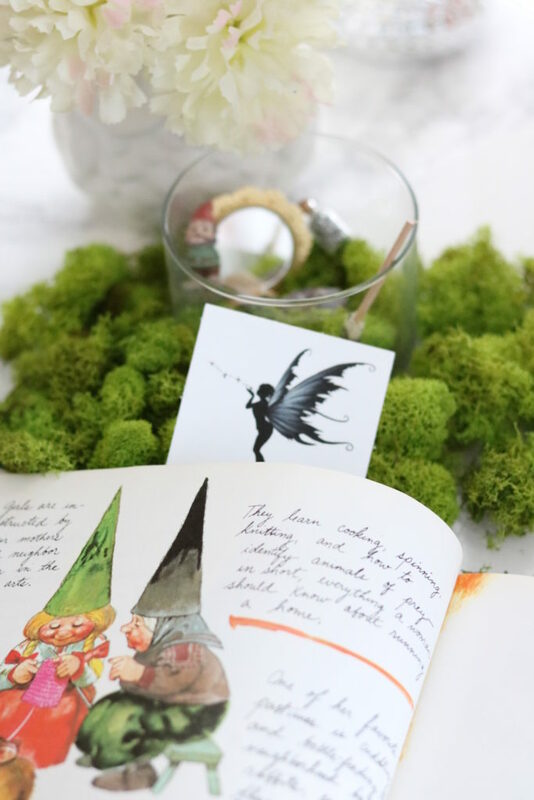 Characters known throughout the Fairy realm such as Duendes aka “Dueños de Casa” (elves and gnomes) as they’re known throughout Latin America, are the most popular in the fairy realm, of course second to Faeries. They’re also known as Goblins, Sprites and Brownies throughout Europe. Every culture you can imagine has one form or another, aspects of mythical creatures, allegories and stories related to the fairy realm. These mythical creatures can be beautiful, enchanting and full of light, while others can be rather grotesque looking and not too friendly toward humans. In my experience they feel that way toward humans because as adults we’ve grown to be bitter, angry and worried adults, losing sight of our inner child. Each entity in the Fairy realm, be it an elf or goblin, serves a purpose. Throughout legend they’re primarily known to be tutelary household spirits. These Spirits are assigned to a home to protect the home and its inhabitants and bring peace and abundance to the family lineage. 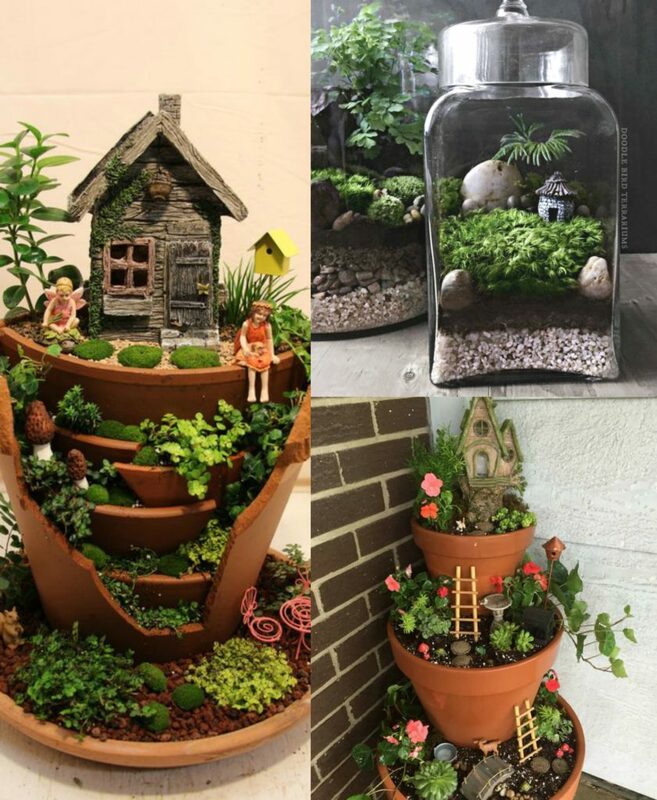 Regardless if you live in a small apartment or 2 acre farm in the country, you can create your very own Fairy Garden to honor your Fairy Spirits. The Fairy realm co-exists on the mundane and spiritual planes. Through imagination and meditation you can venture into both dimensions of existence. 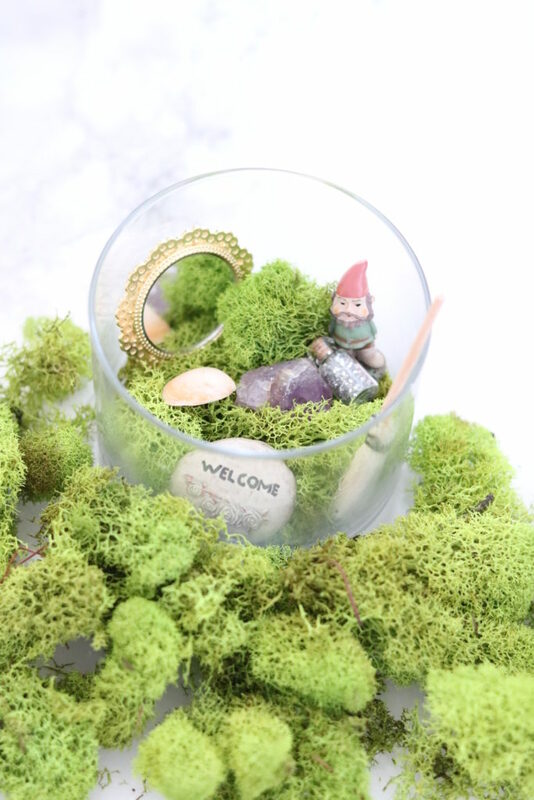 Setting up a Fairy Altar or garden is a way to interact with your subconscious mind and reconnect with the inner pureness of your childhood, your original self. Before you were programmed by your parents, peers and society, you were born with a clean slate on a soul mission to accomplish your purpose. As we grow older and lose ourselves in the standards of others, we begin to lose the thread of hope and faith and lose the belief in the pureness of our original purpose. The energy of Fairy gardens reactivates pure imagination locked and forgotten from within. There’s a difference between daydreaming and imagination. When in the state of imagination, you’re completely involved in the composition of what your imagination consists of which can be visuals or sounds. In a day dream there are visuals and sounds too, as if in an imagination, but you’re more or less going with the flow of whatever quick fantasy comes to mind momentarily. To be consciously involved in your imaginations, it visuals and emotions, feeds into manifestation. It gives the Universe something to work with in terms of attracting things to you in accordance to your thoughts, emotions and imagination. During imaginations you are exercising your mind. Visualization allows you to speak in the subconscious mind’s language, which is in symbols, imagery. What is your most precious imagination? 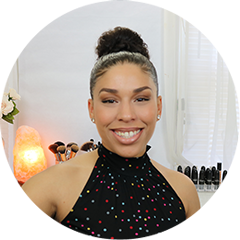 How do you see yourself during your imaginations? There are many types of fairies that you can connect with for many purposes. There are water fairies (nypmhs), earth fairies (gnomes, goblins) and underworld fairies, crossroad fairies, etc. its all up to your imagination as to how you wish to employ the energy into your manifestation. 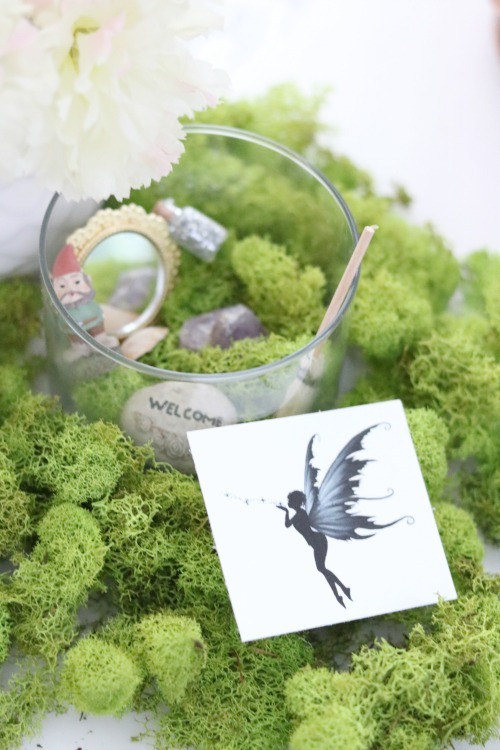 For me personally, I create Fairy gardens to attract knowledge, protection, abundance and beauty into my home. Fairies are used to give my home beauty, happiness, joy and strengthens my feminine intuition. Gnomes symbolize hard work, sustenance, work ethic, building of the home structure, balance and the masculine/provider energy. Elves are known to mostly live underground (subconscious mind) and provide assistance with removing obstacles, getting things done, networking for business and for any intent to maintain the home. What I really love are the miniature furniture and tools used to decorate your fairy garden. It brings back a lot of childhood memories and feels as if you’re creating magic. A Fairy altar or garden can be set up anywhere in practically anything. From window sills, actual backyard gardens, in a glass jar or bowl, the possibilities are endless and up to your imagination. I normally set up a table during the Spring to welcome the new season and reactivate the fairy energy through Fall. You can also have an empty fish tank or shadow box frame and create a fairy garden that way. You can also use flower pots too, as mentioned use your imagination!